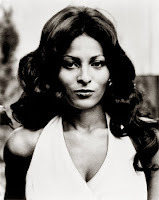 Pam Grier turns 60 today. Sang back-up for Bobby Womack. 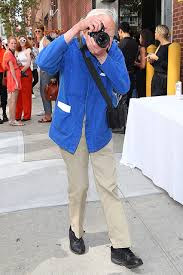 Filmed seventy segments as Kit Porter in The L Word. Famous for both 1974's B-movie, Foxy Brown and Tarantino's 1997 Jackie Brown. Foxy Brown actually approached me at the beginning of her career and asked me if she could use the name. I told her, 'You don't need to ask'. 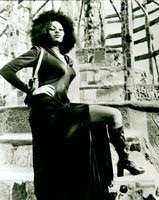 every woman is Foxy Brown."